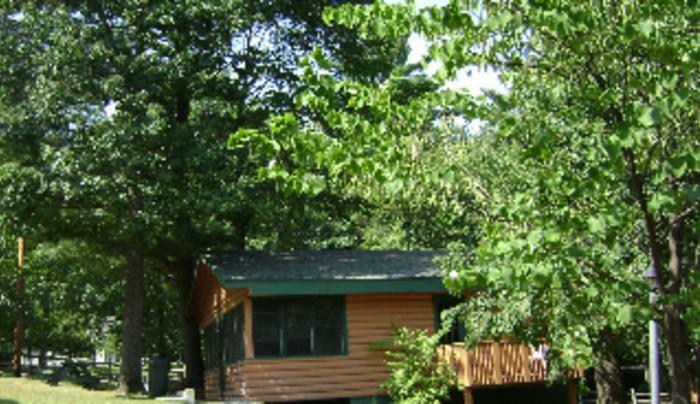 We offer affordable family vacationing! 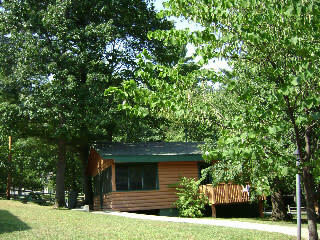 Renovated rooms and cabins, heated pool, rec room, playground, campfires. Family reunions welcome! We offer reasonable rates.